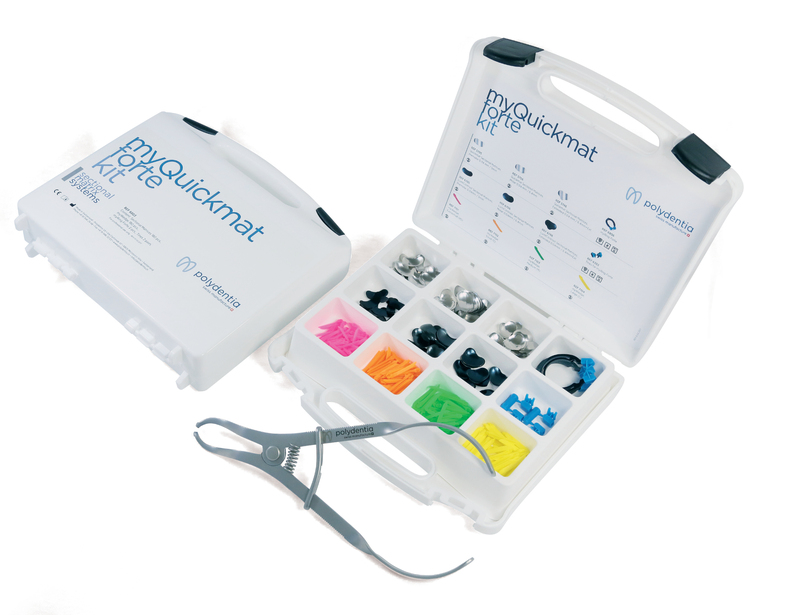 Complete sectional matrix system kit developed to offer strong tooth separation in order to create excellent contact points in the restoration of class II cavities. 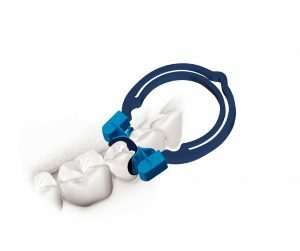 This kit features Polydentia’s myRing Forte, a strong separating ring that offers optimal separation force. 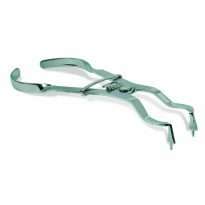 Its autoclavable and replaceable plastic tines ensure a perfect adaptation of the matrix to palatine/lingual and buccal walls, reducing the need for finishing steps and therefore saving time. 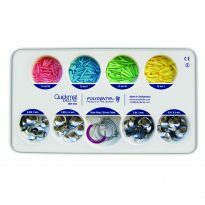 The kit comprises a selection of myWedge, high-quality, anatomical interdental plastic wedges. Its hollow V shape allows it to compress and adapt to the interproximal anatomy of teeth. It prevents damage to the papilla while protecting the gingival margin. 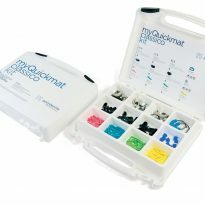 LumiContrast sectional matrices complete the kit’s matrix assortment. These dark-blue matrices significantly increase contrast and reduce glare effect, especially while using loupes or microscopes.